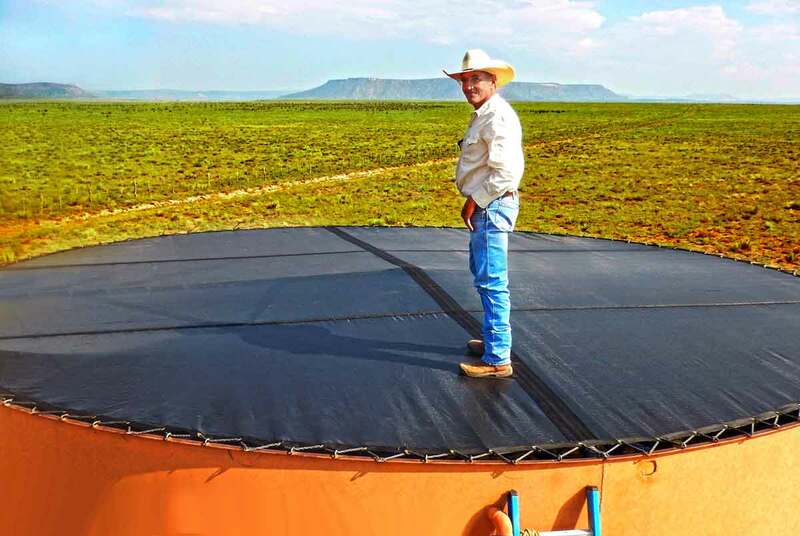 They do things big in Texas, and with big water tanks come big problems. Like dust, dirt, and algae! On the Bell Ranch, these issues were a problem until John Verde of StrokeMaster Windscreen Supply came up with the perfect solution. 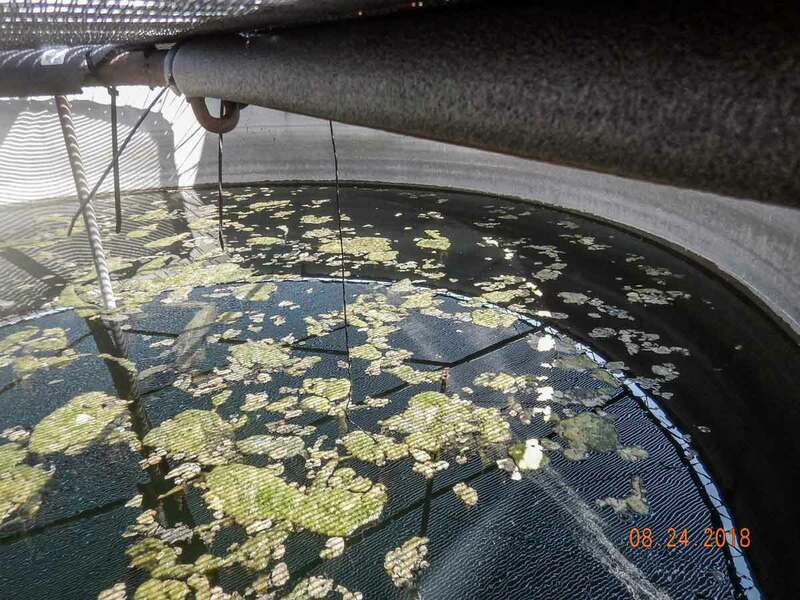 Strong enough to stand on, and strong enough tostand up to the wind and sun that the Texas climate deals out, the screens will protect and eliminate all the sun that causes so much algae to grow in these stock tanks. 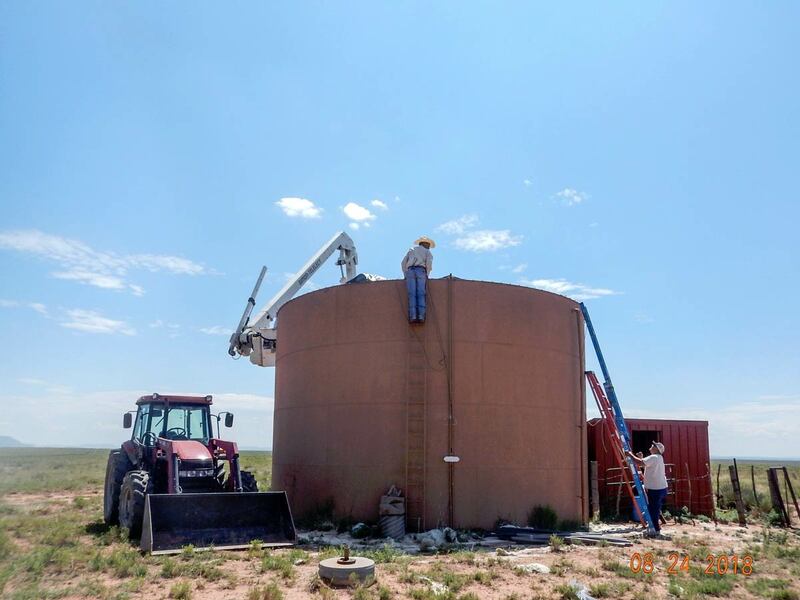 Big sky and big water tanks aren’t always a sunny combination.